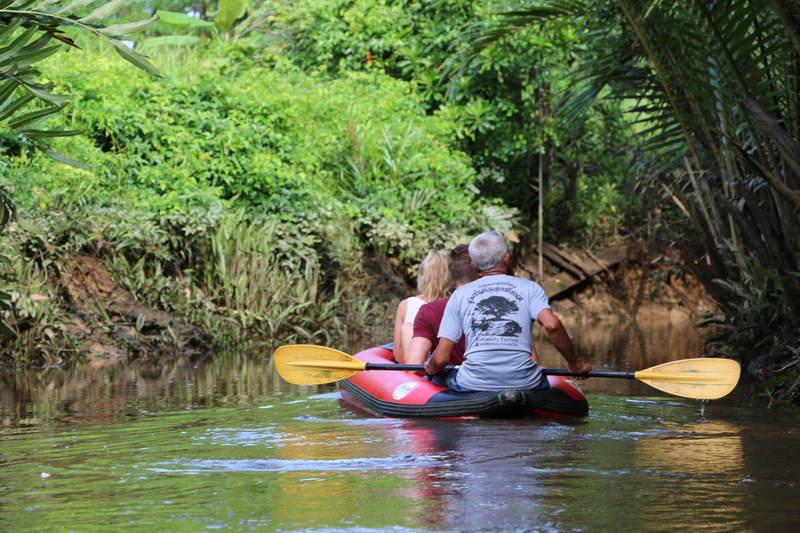 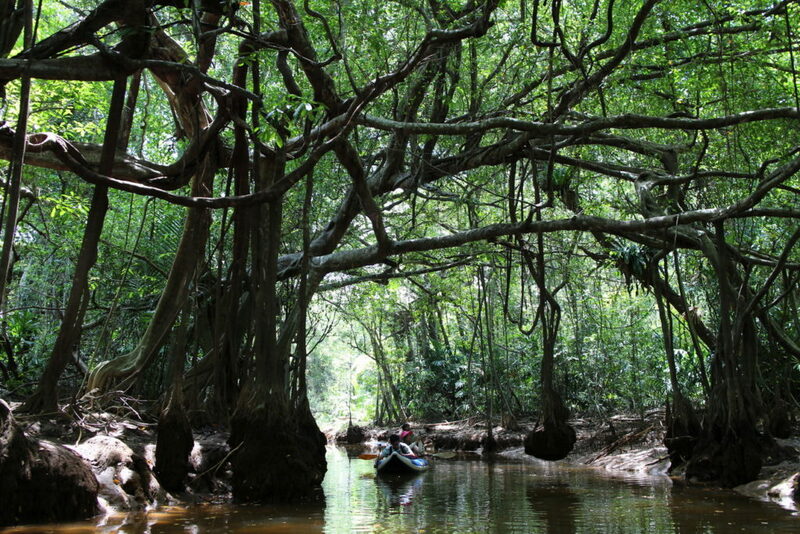 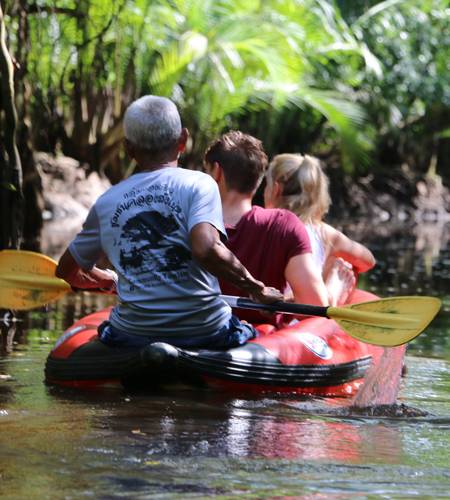 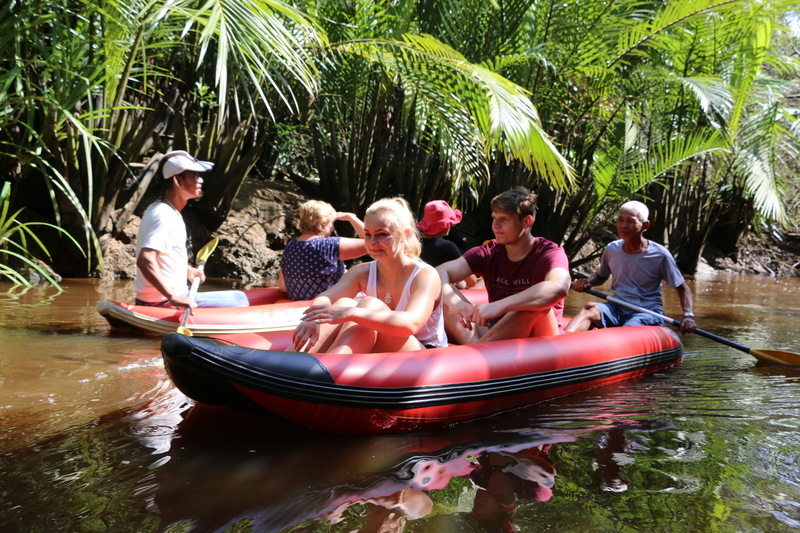 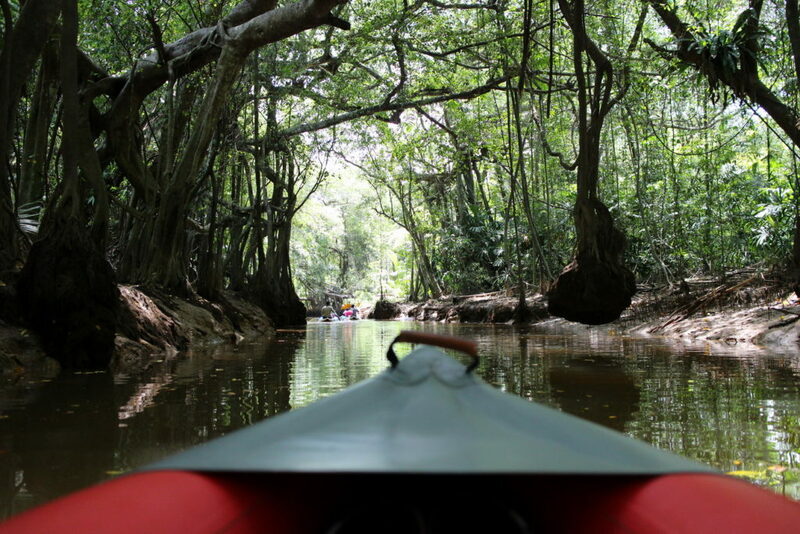 Begin your day with a relaxing canoe boat trip to snake through bunch of old Banyan Tree and water palm (nipa palm) jungle that grow up along the small canal called ‘Sung Nae’ river. 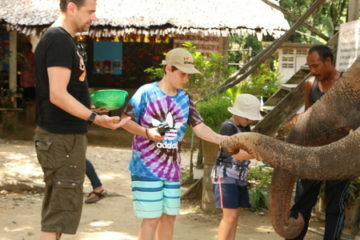 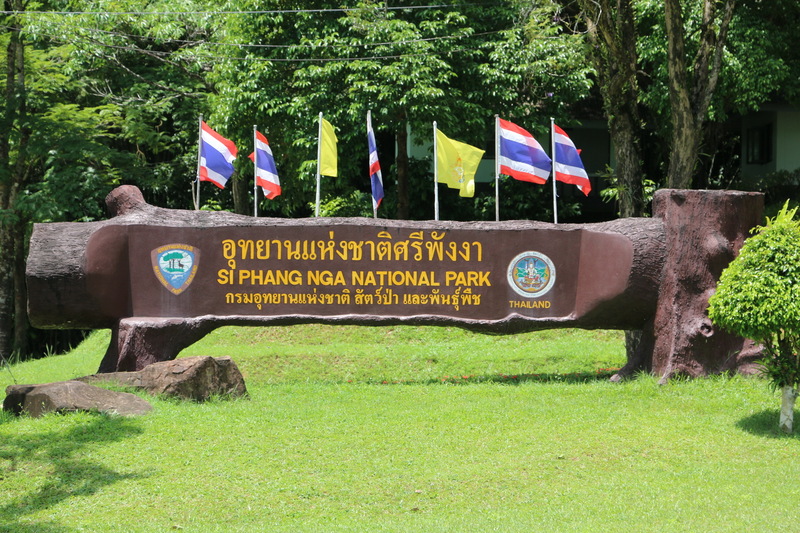 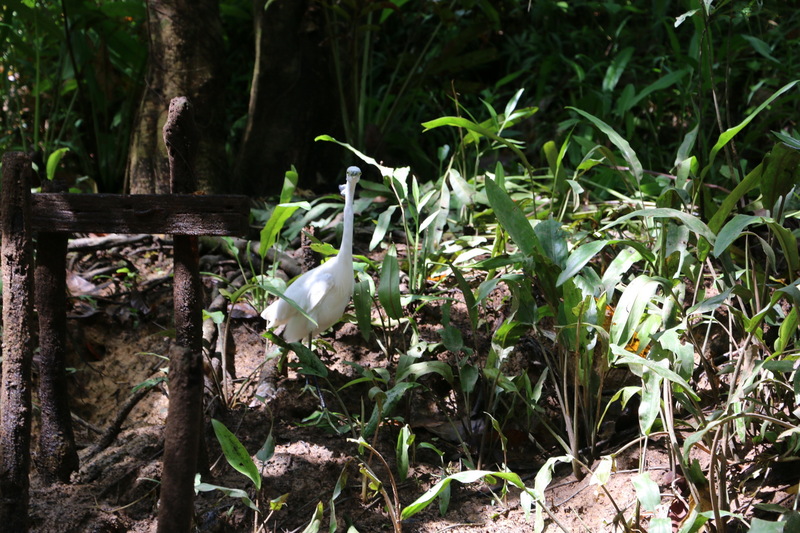 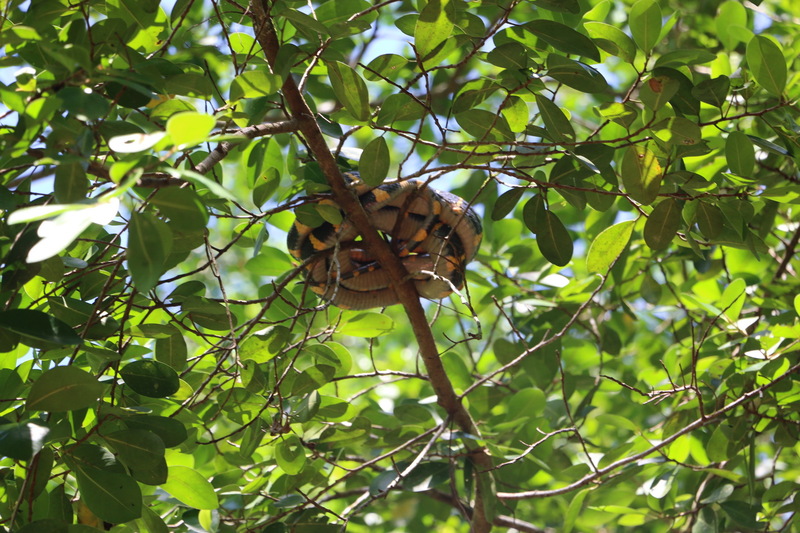 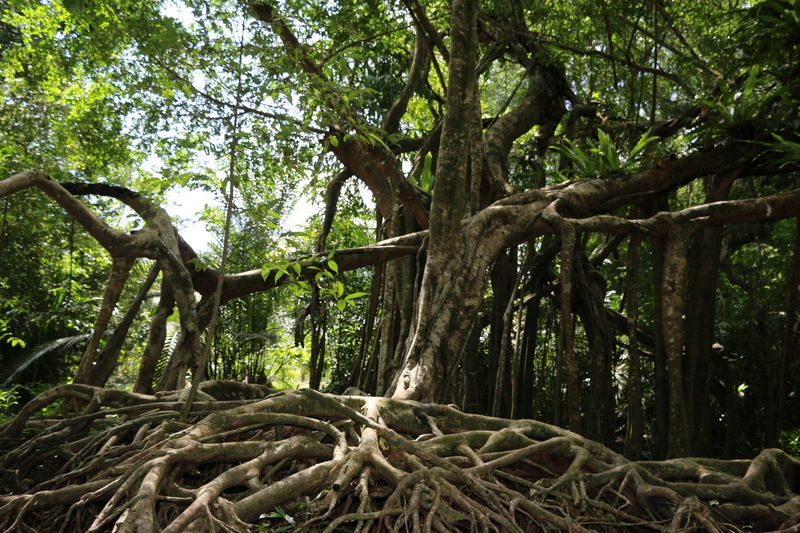 It offers a chance to spot wildlife including snakes, monkey,birds, and crabs. 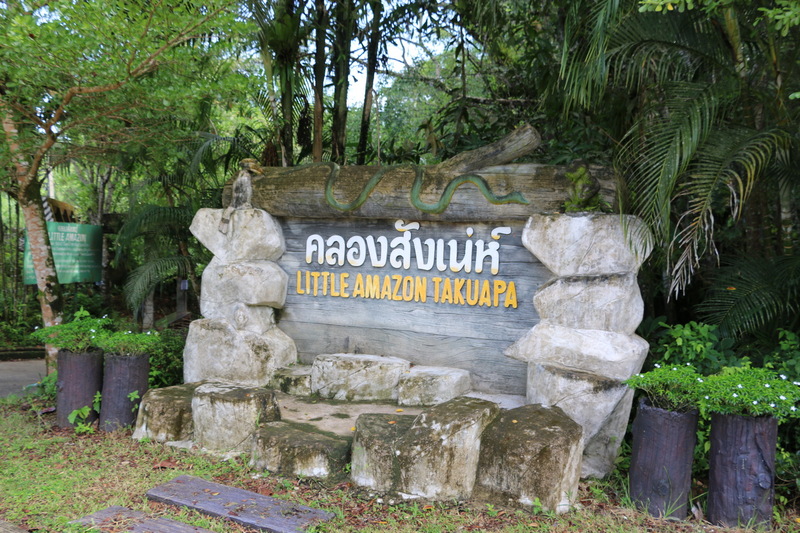 Browsing round Takuapa local market is the next station before heading further to Kuraburi direction. 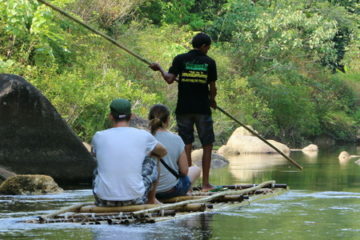 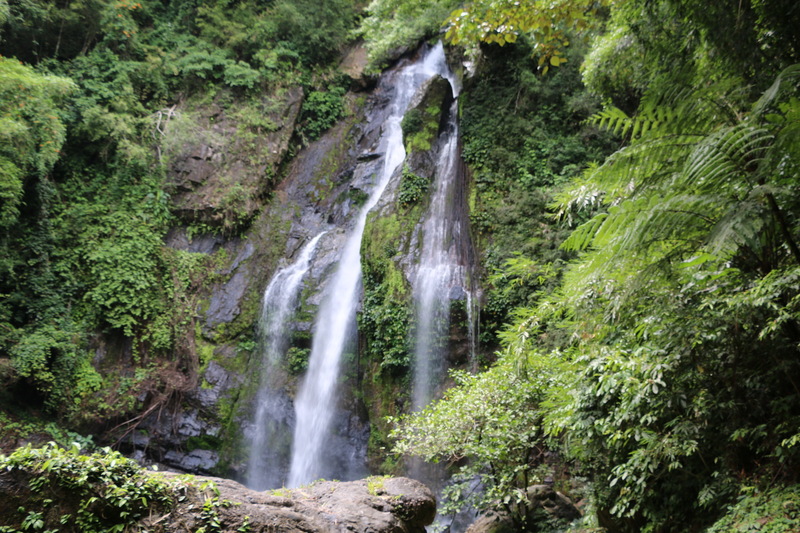 Experience a real touch of serene rainforest by taking jungle trekking for couple hour to Tamnang waterfall. 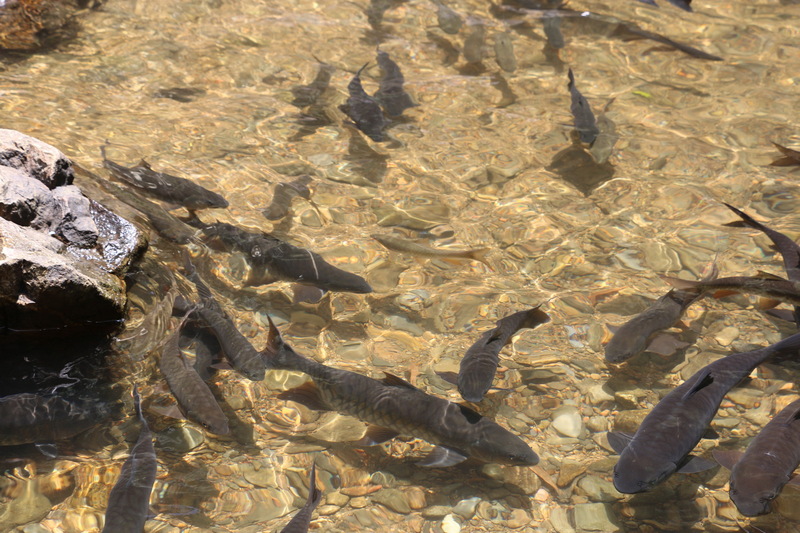 Be indulged in the pleasure of swimming in cool water & enjoy provided seasonal fresh fruits, snack & refreshment. 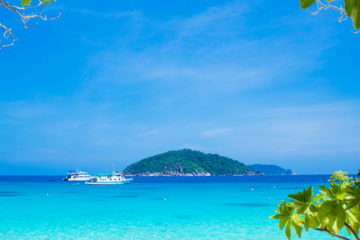 Delicious Thai set menu will be served at cozy local restaurant.